Lets face it. 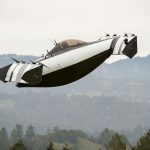 The Fifth Element kind of flying cars is not going to realize anytime soon. Instead, you are looking at more conventional “fly cars” such as this one proposed by Rolls-Royce. 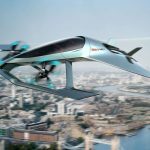 The aircraft engine maker unveiled this concept personal air transportation at Farnborough Airshow. 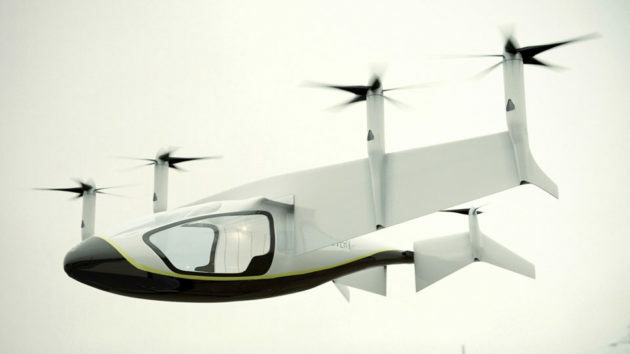 As you can see, it is a VTOL, short for vertical take-off and landing, and it is electric, hence the acronym EVTOL. Rolls-Royce said its proposed EVTOL could be use as a personal transport, public transport, logistics and adaptable to military applications. Despite it being called “electric,” it is not entirely electric. 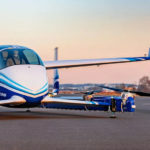 The initial concept proposed the use of gas turbine technology (specifically, an M250 gas turbine) to produce electricity to power the aircraft’s six electric propellers, but there will be battery to store excess energy for later use. Though there will be a gas turbine churning, the aircraft engine maker promised the hybrid VTOL will be quiet. 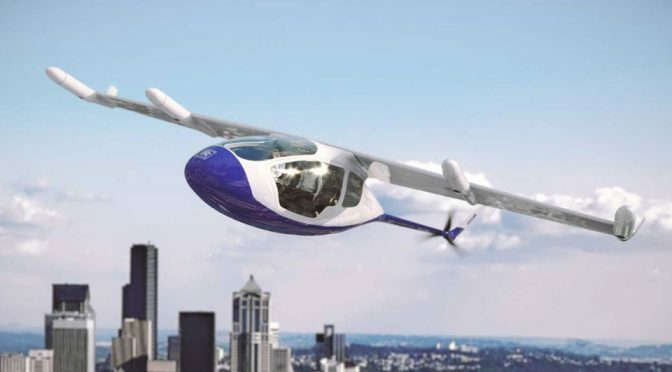 Rolls-Royce EVTOL will be able to carry four-five passengers at speeds of up to 250 miles an hour and it will have a range of around 500 miles. While not the cleanest vehicle, it has the obvious boon of not needing to be recharged since the gas turbine will be doing that. Also, being a VTOL, it’d be able to land and take off at any location large enough for the aircraft. What’s going to happen is, the wings will rotate 90 degrees to take off or land vertically as do helicopters do, but once it reached cruising speed, the propellers on the wing could fold away as the aircraft continue with the rest of the journey, relying on the rear two propellers. By keeping the props out of the way, it helps to minimize drag and reduces cabin noise. 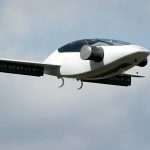 The EVTOL, which has not been named yet, will leverage on both existing as well as in-development technologies, and as such, you won’t have wait for long for it to realize. Rolls-Royce said the company expect EVTOL to take to the skies as soon as the early 2020s. To me, it sounds more like the company is generating buzz more than anything else. There’s no talk about autonomous flight and so, I am going to assume it will need a commercial pilot to fly this thing.